In a strategic next-gen overhaul of its storage infrastructure, leading cloud service provider Infinitely Virtual today introduced NetApp® systems that feature four unique tiers of storage, combining market-leading performance with exceptional affordability. The company has completed deployment of NetApp All Flash FAS and NetApp Hybrid systems in its Los Angeles Data Center, with installation scheduled for early 2018 in its Boston facility. NetApp addresses enterprise storage requirements with high performance, superior flexibility and best-in-class data management. When the NetApp infrastructure is fully deployed, Infinitely Virtual will offer four NetApp storage tiers -- all flash, flash-enabled, spinning disk and archive-quality storage -- enabling customers to match their hosting system to their budget. “To keep our promise to customers to provide the world's most advanced hosting environment, modernization is a constant at Infinitely Virtual,” said Adam Stern, founder and CEO, Infinitely Virtual. “We believe it’s incumbent on us to ensure that users benefit from the most effective solutions on the market. After an exhaustive examination of storage offerings in the space, we’ve made our choice. NetApp is new and better technology, across the board. In terms of its capabilities – whether it’s speed, scalability, security or support – nothing comes close. As small and midsize businesses strive for faster time-to-market and greater customer satisfaction, improving the speed and responsiveness from key business operations is fundamental. All-flash and flash-enabled storage solutions deliver measurable benefits to critical workloads. NetApp All Flash FAS (AFF) systems address enterprise storage requirements with high performance, superior flexibility, and best-in-class data management capabilities for a shared environment. Built on ONTAP® data management software, AFF systems expedite business without compromising on the efficiency, reliability or flexibility of IT operations. As an enterprise-grade all-flash array, it accelerates, manages, and protects business-critical data and enables an easy and risk-free transition to flash for the data center. Built on years of flash innovation and experience, NetApp AFF achieves high I/O at consistent low latency. And it does so without compromising on core enterprise requirements, such as robust data management, efficient data protection, and flexibility to respond to changing needs. At up to 7M IOPS per cluster with sub-millisecond latency, AFF systems are the fastest all-flash arrays built on a true unified scale-out architecture. The AFF A series enables customers to complete twice the work at half the latency as compared with the previous generation of AFF systems. As the industry’s first all-flash arrays to provide both 40 Gigabit Ethernet (40GbE) and 32Gb Fibre Channel connectivity, AFF A series systems eliminate the bandwidth bottlenecks that are increasingly moved to network from storage as flash gets faster and faster. NetApp has been leading the all-flash storage innovations with the latest SSD technologies. As the first all-flash array to support 15TB SSDs, AFF systems, with the introduction of the A series, also become the first to use MSW SSDs, which further increase the usable capacity of SSDs significantly. For additional information, visit http://www.infinitelyvirtual.com. About Infinitely Virtual: The World's Most Advanced Hosting Environment. Infinitely Virtual is a leading provider of high quality and affordable Cloud Server technology, capable of delivering services to any type of business, via terminal servers, SharePoint servers and SQL servers – all based on Cloud Servers. 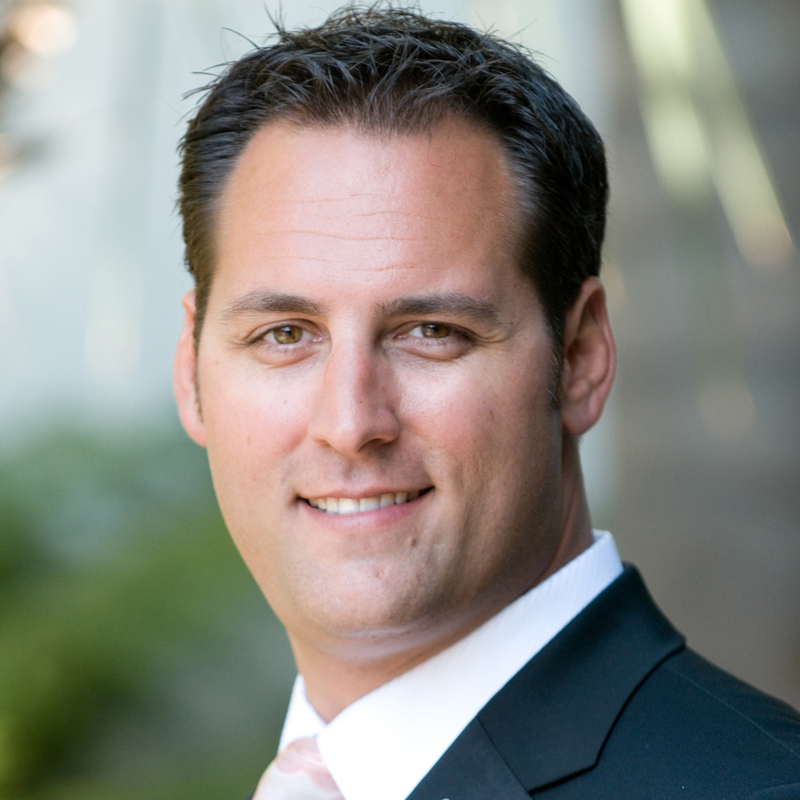 Named to the Talkin’ Cloud 100 as one of the industry’s premier hosting providers, Infinitely Virtual has earned the highest rating of "Enterprise-Ready™" in Skyhigh Networks’ CloudTrust™ Program for four of its offerings -- Cloud Server Hosting, InfiniteVault, InfiniteProtect and Virtual Terminal Server. The company recently took the #1 spot in HostReview’s Ranking of VPS hosting providers. Infinitely Virtual was established as a subsidiary of Altay Corporation, and through this partnership, the company provides customers with expert 24×7 technical support. 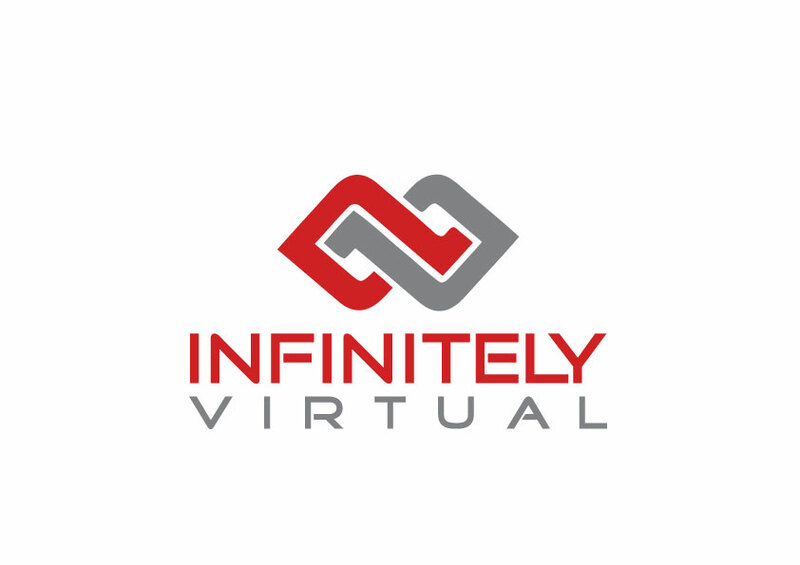 More information about Infinitely Virtual can be found at: http://www.infinitelyvirtual.com, @iv_cloudhosting, or call 866-257-8455.